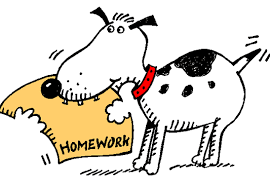 Now that we have your attention, we will NOT be eliminating homework at Hawthorne however we are hoping to develop some guidelines for teachers, students and parents. With this in mind, our January 28th PAC meeting provided the venue for a discussion regarding homework. There are many perspectives to be considered on this issue and we would like to provide all of our parents with an opportunity for input. With this in mind, we are asking parents to complete the short survey found at this link. Your input is important. Parents are reminded that we will be hosting kindergarten registration on Tuesday, February 24th from 9am-12pm. The following documents must be provided: original birth certificate, proof of residency (property taxes, purchase/rental agreement, care card, immunization record, parent proof of citizenship, medical and emergency contact information. We will be making the registration package available to parents late next week so that the forms can be completed before being submitted on February 24th. A registration form can also be found online. 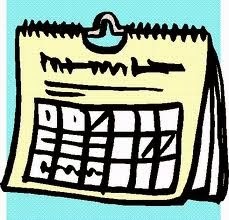 Student led (parent/teacher) interview bookings will now be process through Parent Connect. A majority of our families have successfully completed their booking online. This process will be open to parents on Feb. 13 beginning at 9am. We will send our a reminder next week along with a link. Hawthorne will be hosting a "Canada Day" on Friday, Feb. 13th to commemorate the 50th anniversary of Canada's flags. 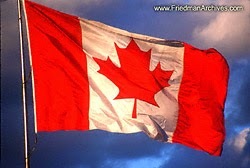 Staff and students are encouraged to wear their Canadian colours, particularly anything that features the "maple leaf". It should be a fun day that we will be able to celebrate during our assembly at 11am. The Canadian celebration continues on Feb. 14th as Ladner hosts Scotiabank's Hockey Day in Canada. There will be a number of events hosted in Ladner and much of it will be featured on Sportsnet television. You can find more details in the flyer found at the end of this blog. The Delta School District will once again be hosting a variety of programs for students during Spring Break: Fine and Performing Arts, Sports, Active Living, Academic Enrichment and Personal Development. For more information and to register you can visit this link. A workshop for parents will be held on Monday, Feb. 16 at Delta Manor Education Centre (6:30-8:30pm). 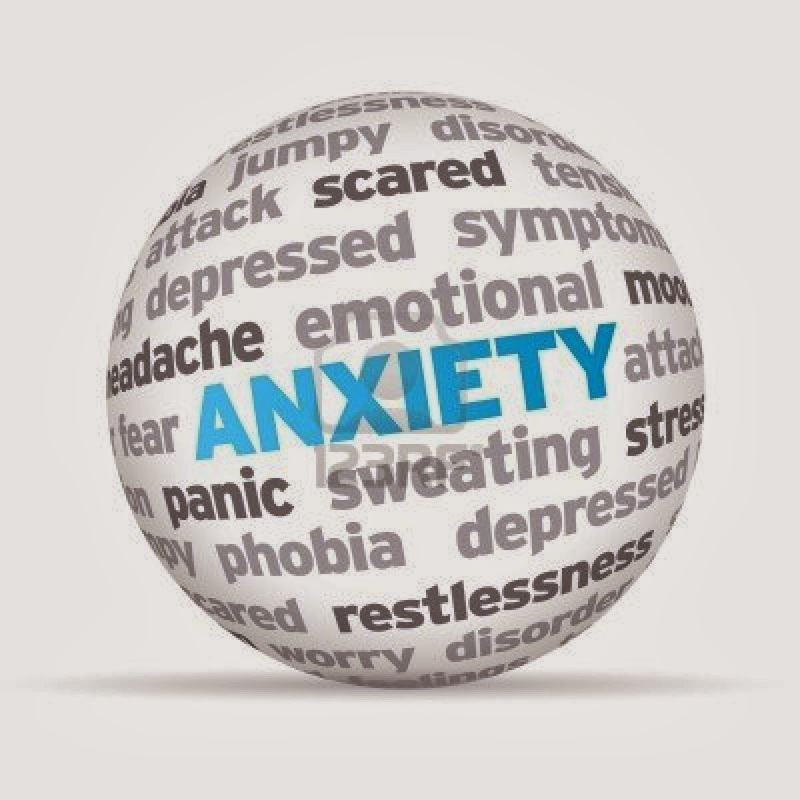 This workshop will provide parents with the latest information on Social Emotional Learning, the relationship between anxiety/learning and its impact on overall child wellness. Participants will learn about strategies and ways to help their children develop the tools required to cope with stress and other emotions. The cost is $15 and will be collected at the door. You can register via email by contacting Diane Parsons at dparsons@deltasd.bc.ca. DeltaKids wants to learn about the experience of families raising children in our communities. DeltaKids is an organization that is funded by the United Way and the Ministry of Children and Family Development. The main contributors are members of the Delta Early Childhood Development Committee and the Delta Middle Years Committee. They have created two brief surveys to get feedback from the community on how "child friendly" Delta is. You can find the surveys here: http://deltakids.ca/community-surveys/ .